All of our property listings are online under Featured Listings on our website as well as on all local websites that subscribe to the Multiple Listing Service. 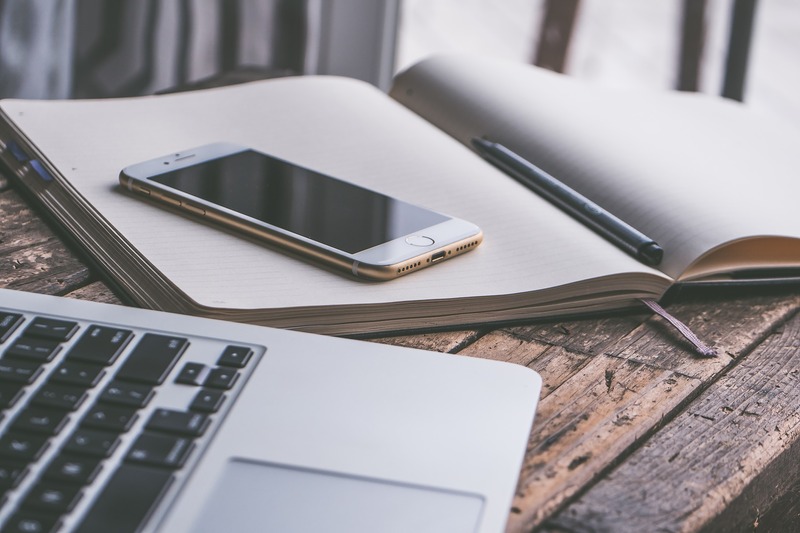 Current research from the National Association of Realtors indicates that more than 80% of home buyers now begin the buying process online. Our website includes the most advanced tools available, including Active Maps and automatic email notifications, to give buyers the most reason to keep coming back. 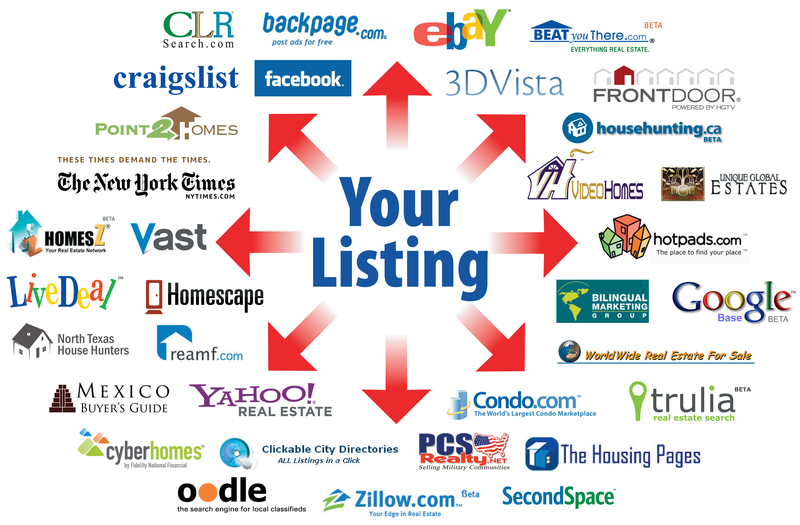 Your listing will also go onto Zillow, Trulia, Realtor.com and over 750 home search sites! As quickly as possible after receiving your signed listing contract and the professional photographs, we prepare a virtual listing video that is custom to your home. We advertise your home on all Jeremy Ward Team and Ward Realty Services socail media sites, this includes: Facebook, Instagram, Twitter, Google+, LinkedIn, YouTube, Google My Business, and Craigslist.